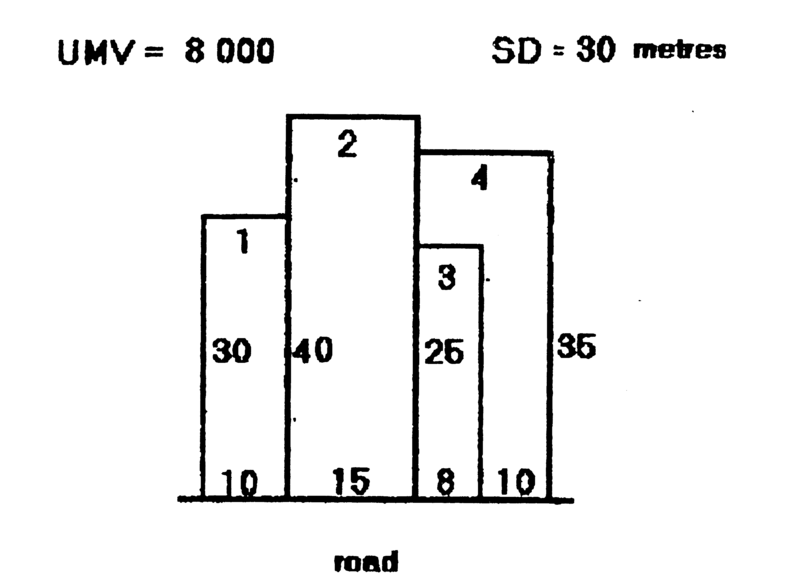 1 Determine the value of the lot in the diagram attached using the Harper rule. 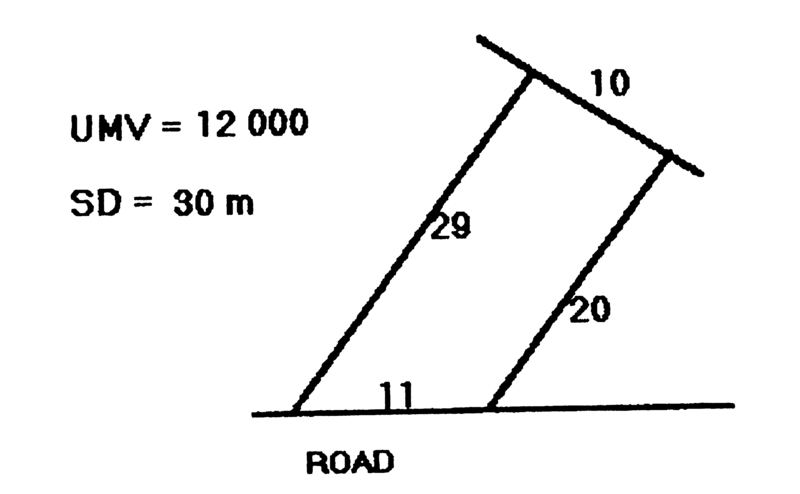 2 Determine the value of lots 1,2, and 3 in the diagram attached using the Harper rule. 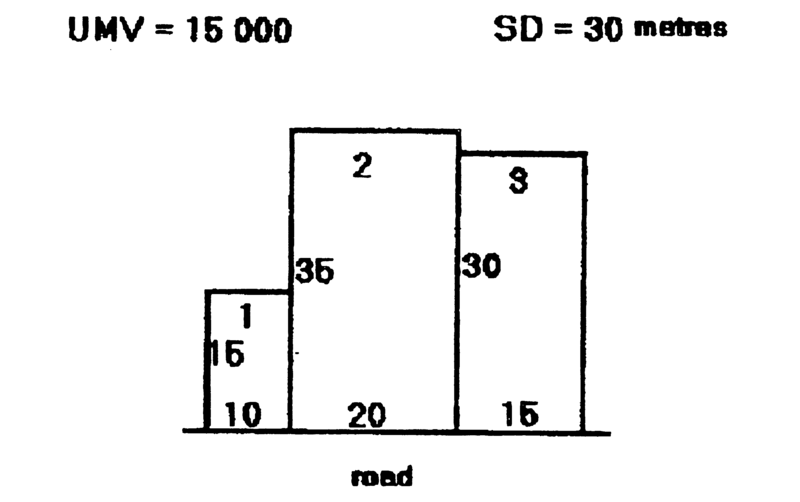 3 Determine the values of lots 1 4 in the diagram attached using the Harper rule. 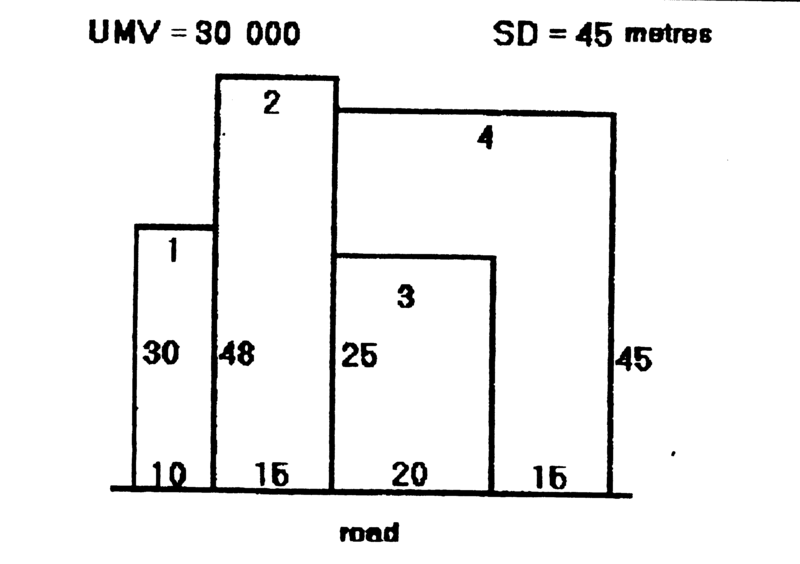 4 Determine the values of lots 1 4 in the diagram attached using the 4 3 2 1 rule. 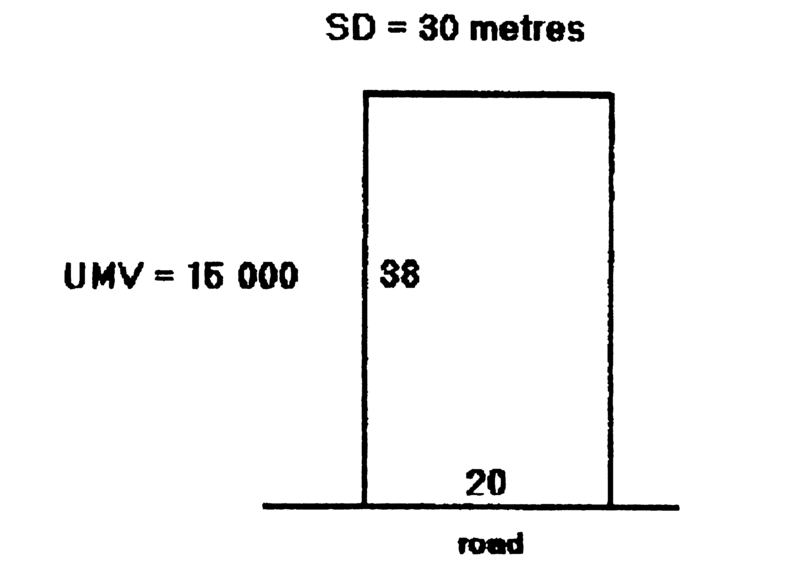 6 Determine the values of the lots in diagram 4 using the Harper rule and a standard depth of 40m. 7 Determine the value of the lot in the diagram attached using effective dimensions and the Harper rule. 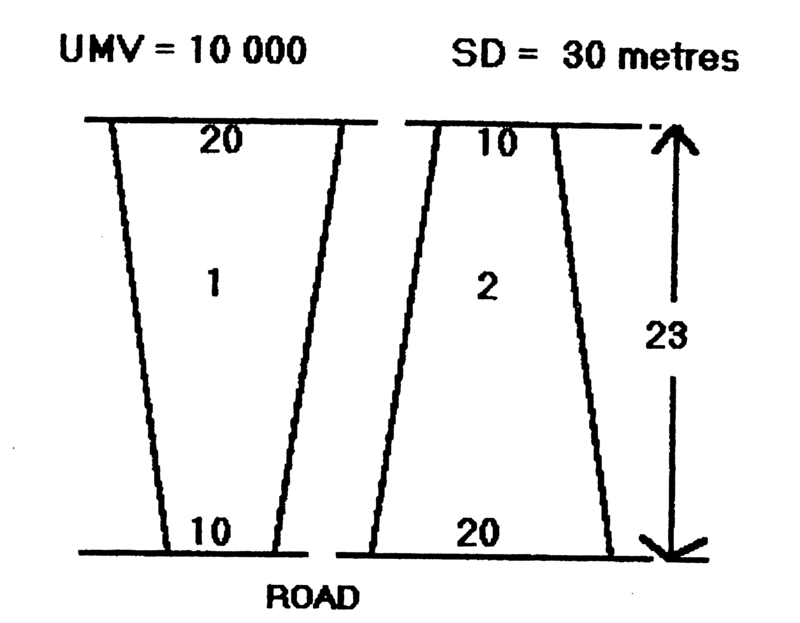 8 Value Lots 1 and 2 in the diagram attached using the Australian rules to determine the effective dimensions and depth factors.